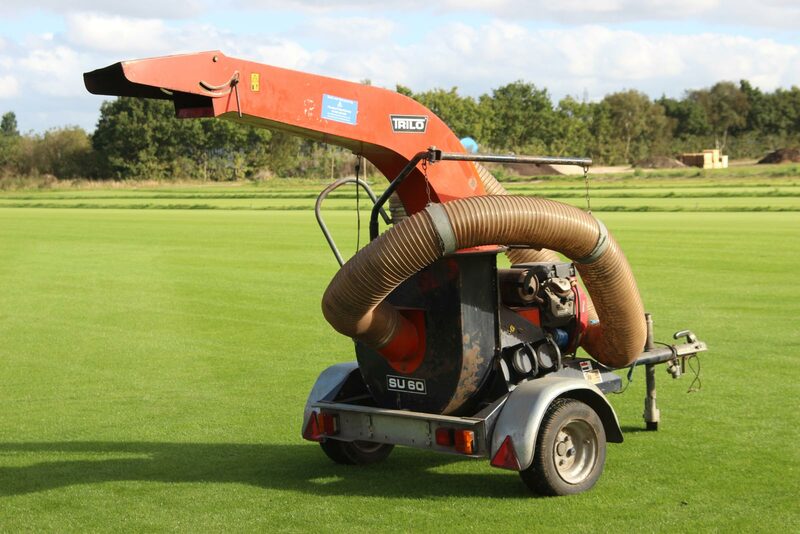 Our Trilo SU60 is used to rapidly collect leaves, grass, wood chippings and litter. This model attaches to a tow bar for easy transportation. 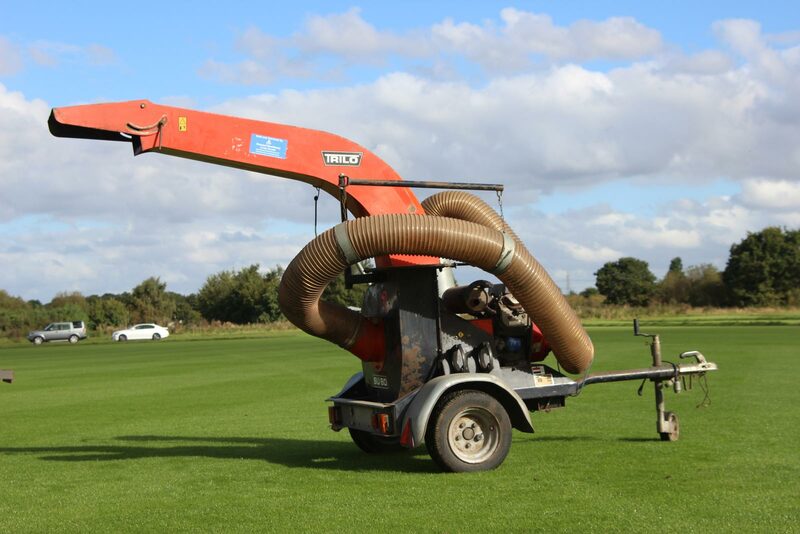 A 5m long, 200mm diameter suction hose can get into hard to reach areas. The adjustable exhaust spout can be set to any desired angle (360 degrees) so that material located in even the most inaccessible places can be extracted into the vehicle’s container. The balanced fan and dual-walled pump housing provide for a resistant, reliable and most importantly, safe power source.